Browsing Category " Where to Sleep in Jakarta "
Girl-friendly hotels in Jakarta are not difficult to find. As I mentioned in my guides Choosing Your Hotel in Jakarta and Hotels With Massage Parlours in Jakarta , most of them will not bother you if you decide to bring a girl back to your room. However, it can be a bit more tricky in the budget hotel segment. Some of them are indeed family-run or they can be "syariah" hotels, meaning they do not accept couples without a marriage certificate. I thought that to avoid you any bad surprises, I could make this list of cheap hotels under 40$ a night where you can be sure to be able to welcome a last-minute guest. I selected hotels that are located near nightlife areas too, preferably walking distance or just a few minutes away from famous bars and nightclubs. 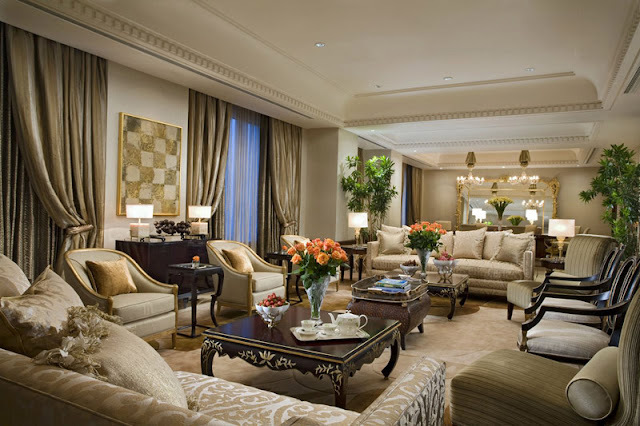 I am asked daily by readers for tips about choosing a hotel in Jakarta . 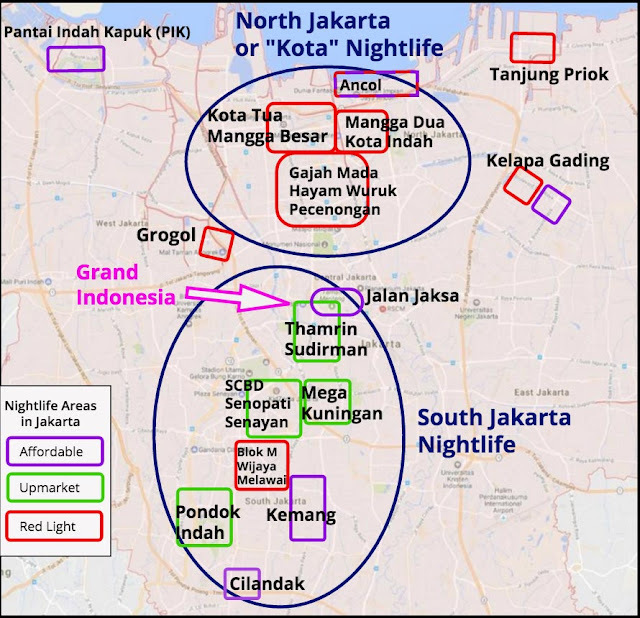 This little guide should answer all the questions I've ever received such as: - What is the best area to stay in Jakarta? - Where can I find a cheap guesthouse for under 10$ per night? Is there a backpacker area in Jakarta? 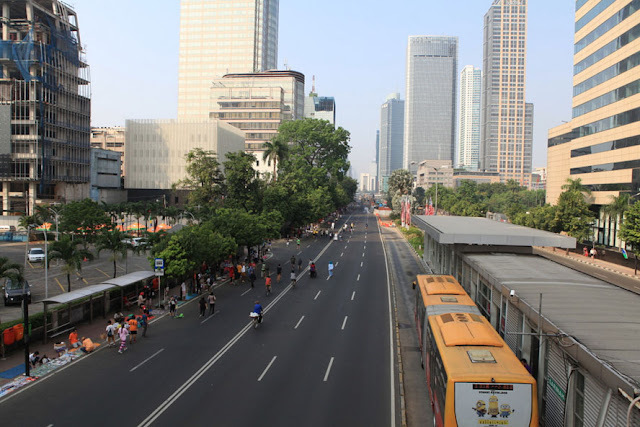 - What are the best budget hotels in Jakarta? Which hotel chain offers the best value for money ? - What is the best accommodation for less than 50$? - Which 5-star hotel should I choose? Which 5-star hotel is the closest from action ? Which 5-star hotel has the best bars and restaurants? - Can I bring girls to my hotel in Jakarta? What are the names of girl-friendly or guest-friendly hotels in Jakarta ? - Can I actually sleep in Alexis Hotel , Malioboro Hotel, Travel Hotel or Classic Hotel? - Is there a spa or massage parlour near my hotel? - Which hotel do you recommend near the airport ? - Which hotels are connected to popular malls? If you come to Jakarta for partying as a group of friends, for instance for a bachelor party , it is a good idea to book an entire apartment instead of a normal hotel. First, you can make great savings by splitting the cost of your stay among a few friends. Second, staying in an apartments make it easier to organize a party at home before heading out. This can save you more money especially if you buy a few bottles of spirits at the airport before flying to Jakarta (1 bottle per person allowed). Even if you don't know anybody in the city yet, spend an hour on Tinder or any other popular dating sites as soon as your plane lands. I guarantee that if you are friendly and not creepy, you can easily get a girl and her friends to join your party. The key word here is " not creepy ": Just be cool, don't expect anything else than a fun evening. You will see that the promise of free booze and pizza in a nice downtown apartment can make you very popular.